We can build your world class marketing strategy. 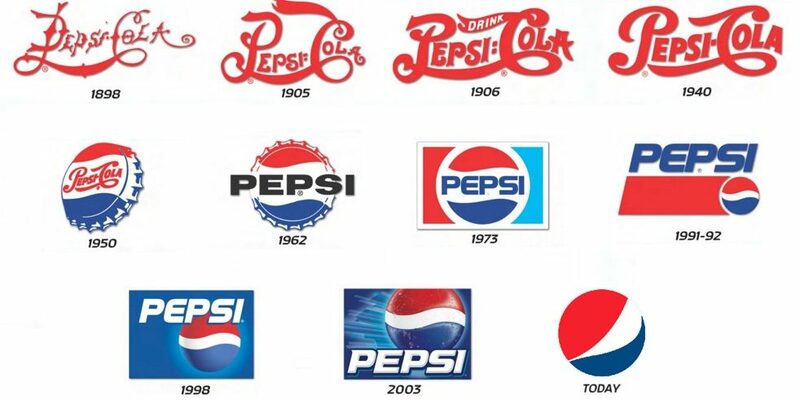 Bringing your brand to life with creative ideas. Engaging your customers and bringing your brand to market. Strategic analysis and measured results. We look after all aspects of marketing, design, PR, branding and strategy. Do you need to grow your business? Why not outsource your marketing? We Are Circle is a freelance marketing consultancy. You simply outsource your marketing to us and we do the rest. Your marketing is delivered by our experienced marketing directors and managers who work for you, but only when you need us. This keeps your costs low and results high. It usually starts with insight, strategy and branding, and then we design and deliver full campaign execution. From rebrands, to multi-platform websites, product launches, email marketing, social media, video, search, brochures, media packs, stationery, advertising campaigns, PR and much, much more. We’ve done it all. That’s the beauty of being multi-channel. We Are Circle was launched in 2009 by Laura Pegg, an experienced marketing director, marketing strategist and chartered marketer. She works with a dedicated team of marketing managers, strategists, designers, web developers, data providers, printers and more. 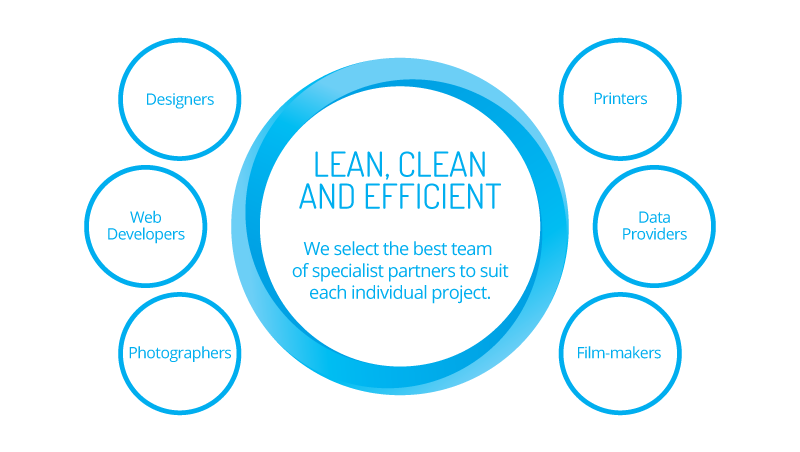 Each member of our team is hand-picked for your business to ensure you only work with the best. That’s what makes We Are Circle different. We are your freelance marketing team, allowing you to outsource your marketing to us and achieve fantastic results. Why outsource your marketing to We Are Circle? RESULTS – Working as your Marketing Director and fully outsourced team, we ensure that your marketing projects deliver results. SAVINGS – Why waste valuable money on a marketing agency with large overheads? We keep overheads low and pass these savings on to you. TALENT – We Are Circle is run by an experienced Marketing Director and Chartered Marketer. We handpick the most talented team, all with tons of experience and marketing qualifications. STRATEGIC – We do more than deliver great marketing. We first seek to understand. Then we capitalise on the market opportunities available. TIME – We give you more time to focus on your business whilst we deliver your marketing objectives. We also work efficiently, no long costly meetings or socials – just results. » Learn more about our approach or contact us to find out how we can help transform your business when you outsource your marketing to We Are Circle.